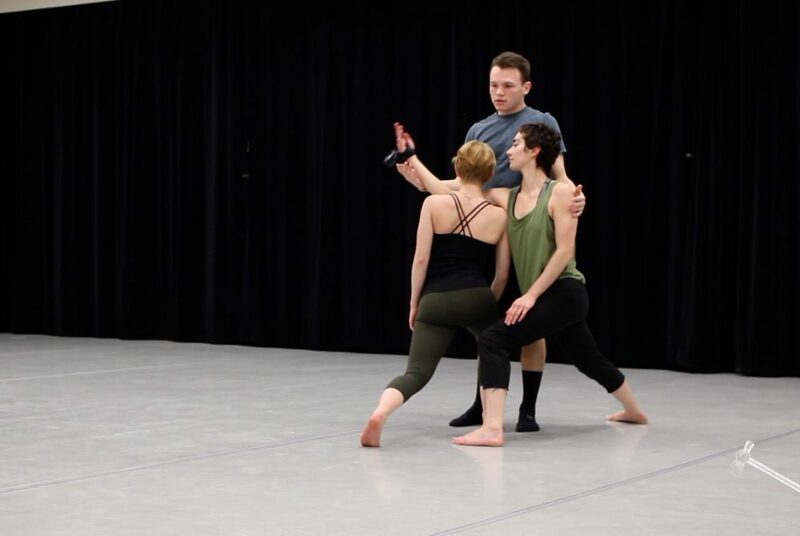 Senior dance major Linda Ryan is using GoPro cameras in her honors thesis to explore the relationship between physical and virtual spaces. 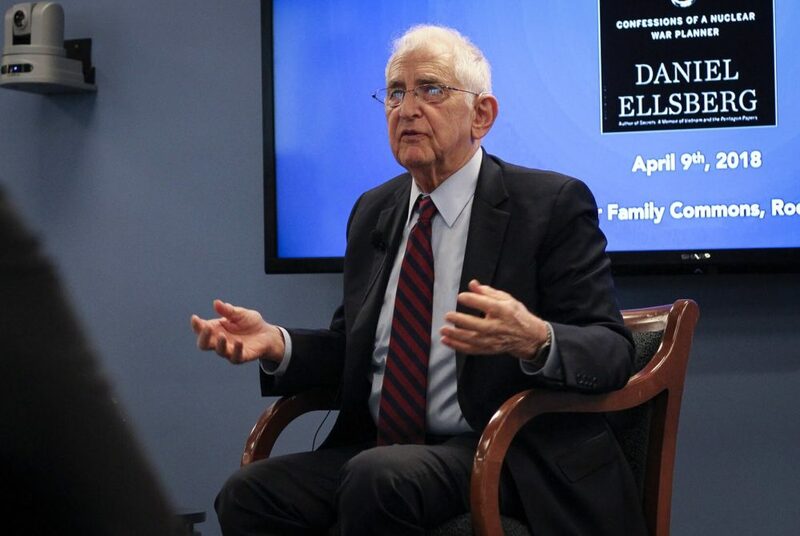 Daniel Ellsberg, who infamously leaked the Pentagon Papers in 1971, spoke about the ethics of U.S. nuclear policy at an Elliott School event Monday. 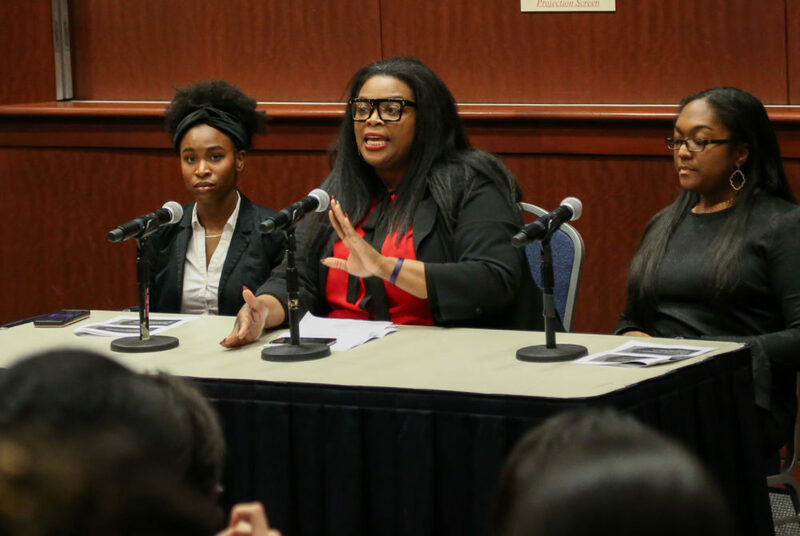 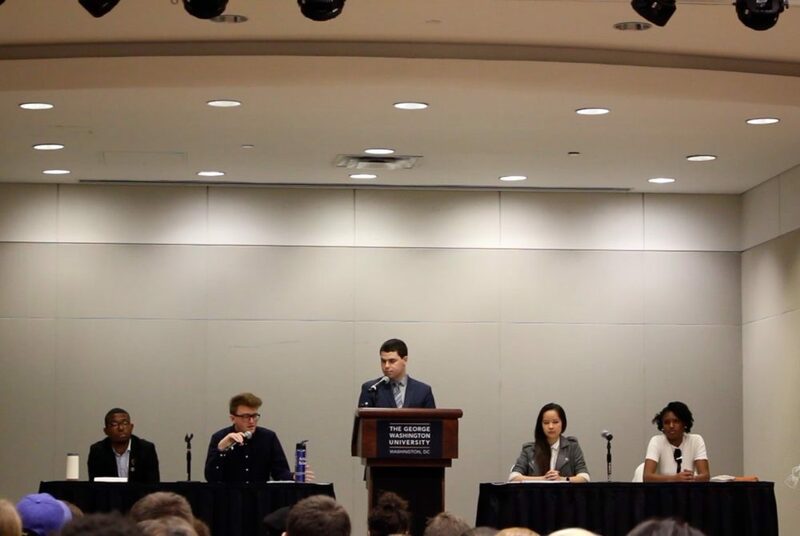 Student Association candidates for president and executive vice president gathered in the Marvin Center Tuesday night for the annual Joint Elections Committee Debate. 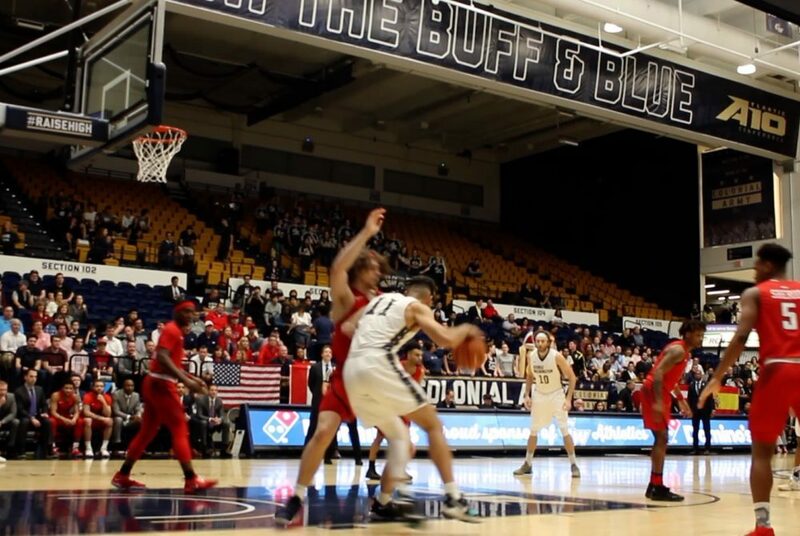 Men’s basketball defeated the Spiders 103–77 at the Smith Center Wednesday night. 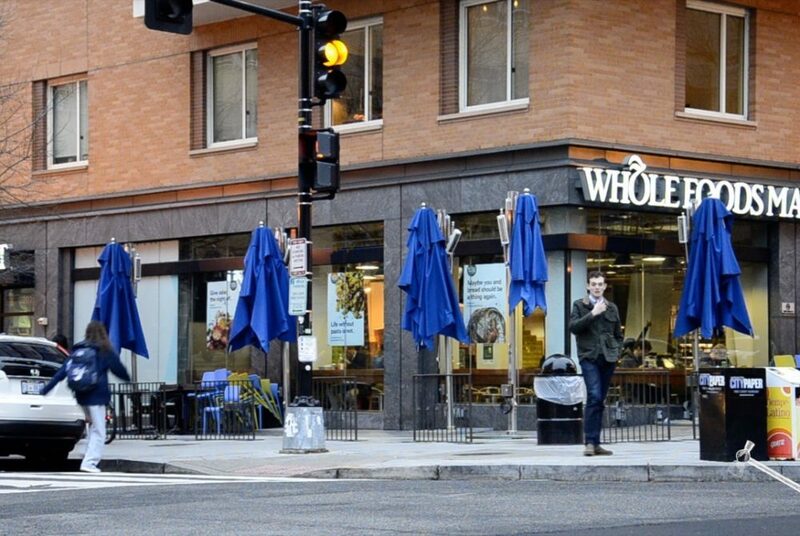 Officials have recently boosted the dining plan for undergraduate students, but graduate students say GW hasn’t done enough to alleviate their food insecurity. 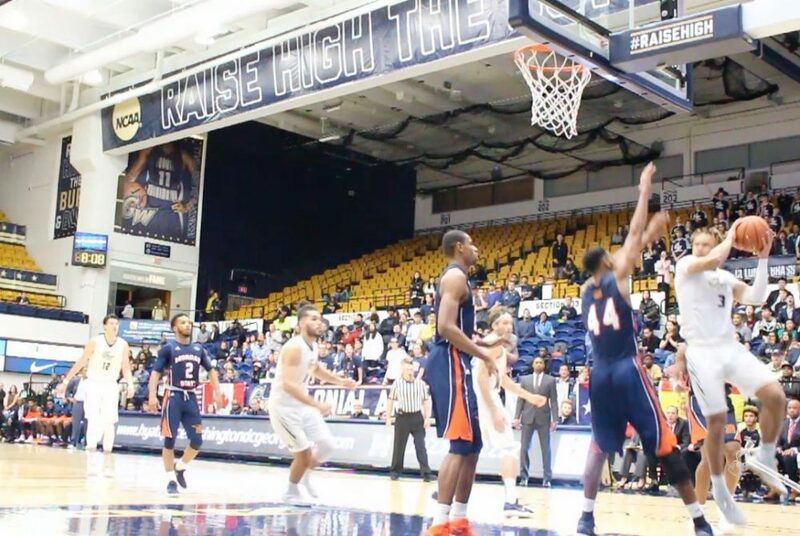 Men’s basketball defeated Morgan State 73-66 after a second-half comeback at the Smith Center Wednesday night. 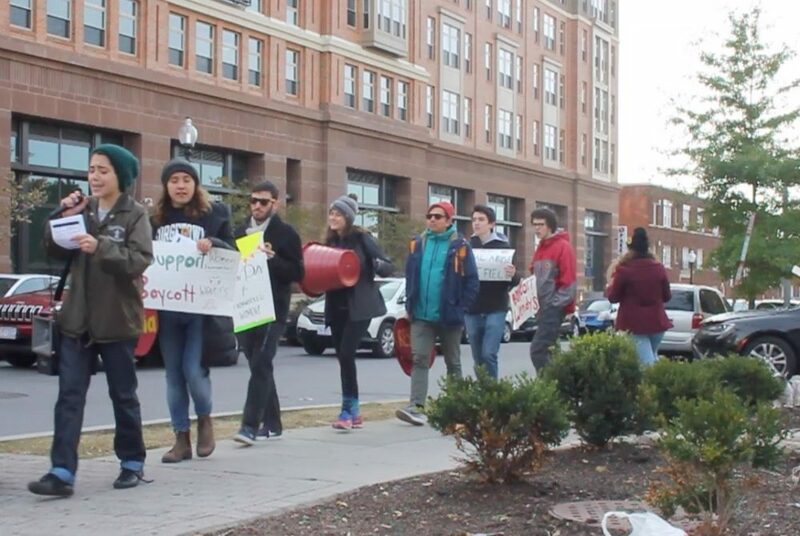 Locals boycotted Wendy’s, located on Georgia Avenue, Sunday for allegedly refusing to combat sexual violence on their farms. 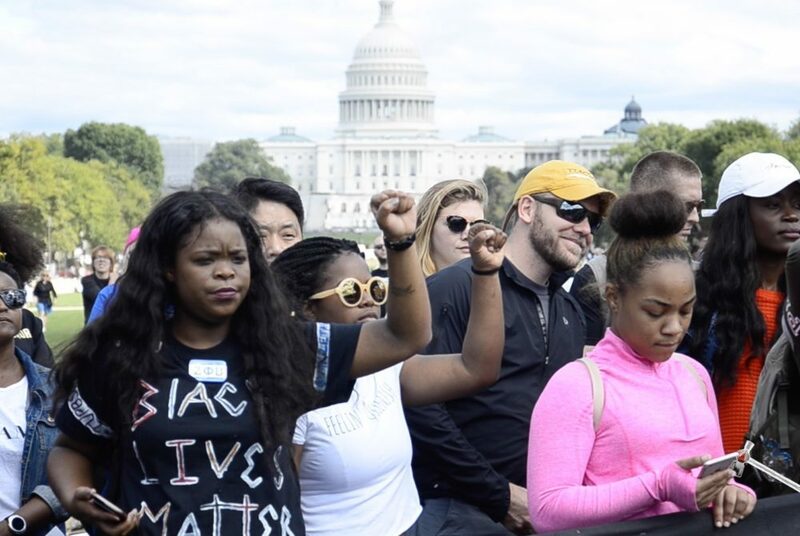 The March for Racial Justice and the March for Black Women converged on the National Mall Saturday.